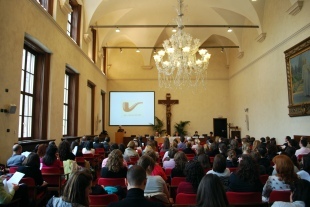 The conference will be held at the Catholic University of Milan. The Università Cattolica del Sacro Cuore (Catholic University of the Sacred Heart) was founded in 1921 by father Agostino Gemelli, one of the most prominent psychologists of this time. With its 41,367 students, and 1,411 professors and researchers and 4970 staff members, the Catholic University is by far the biggest private University in Europe, excelling in the diverse study opportunities that it offers, in the humanities, as well as in the sciences. 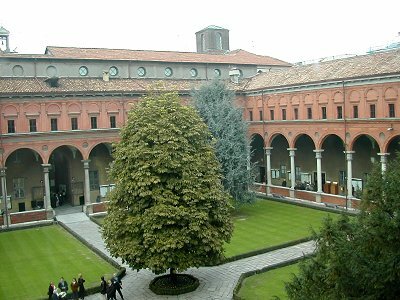 The Milan campus remains the principle, as well as the historic, site of the Catholic University. 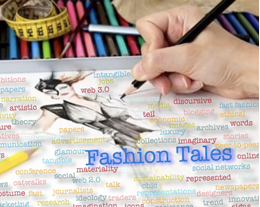 Although there are now five other branches of the university, which have been opened across Italy. From its 68 students in 1921 to the over 30,000 currently enrolled, it is evident how the Catholic University's Milan campus has given birth to an active and influential academic community which includes 13 departments, several institutes, 35 research centers and 9 faculties. Click on this link to download a map of the City Campus, where the conference takes place.